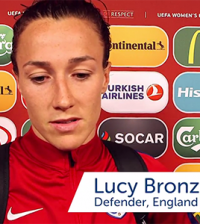 The Football Association has unveiled its ambitious new women’s and girls’ football strategy. The Gameplan for Growth details how The FA will double participation in the game by 2020, and create a sustainable and successful high performance system which will ensure England teams at every age group compete with distinction on the world stage. Changes to be implemented to achieve the priorities include the creation of four new posts; a Head of Women’s Performance, a Head of Women’s Coach Development, a new Women’s Refereeing Manager and a Head of Marketing and Commercial, Women’s Football. Other initiatives include player profiling, the creation of a new talent pathway as well as a full competition review of the Women’s leagues. The FA will also establish ten FA Women’s High Performance Centres. 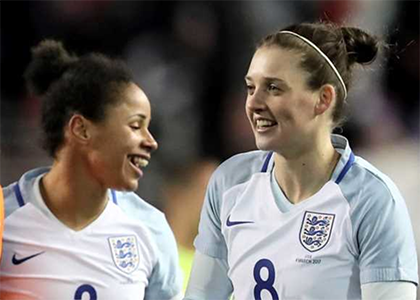 To increase participation, The FA in partnership with SSE, will develop a newnetwork of 200 SSE Wildcats Girls’ Football Clubs that will provide local safe and girl friendly football programmes. Additionally The FA will implement local women’s and girls’ football strategies in each of the County FAs. In delivering its new strategy, The FA will continue to work closely with partners from across the game as well as its key commercial sponsors and broadcasters. 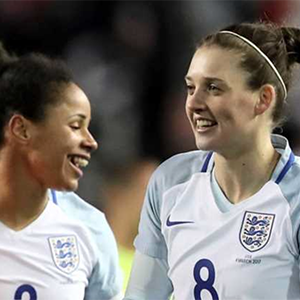 The FA has expressed its ambition to stage a major international tournament in the coming years as it seeks to inspire the next generation and ultimately set a new benchmark for women’s football globally.